Phase 1: Field Research on the ecological and population parameters of the Dibatag in the Ogaden Region/ South-Eastern Ethiopia. 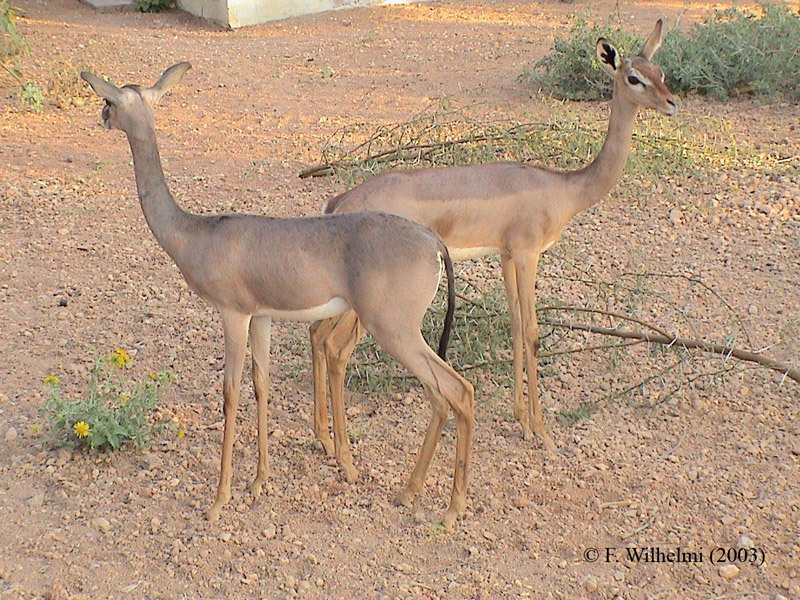 This phase of the project has been completed culminating in a detailed research report on population parameters, ecology and distribution of the Dibatag Antelope. 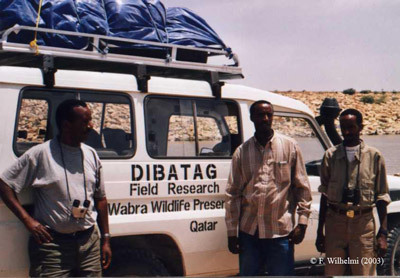 In addition to establishing hitherto unknown facts about the Dibatag Antelope (see related publications), the project also established its indelible presence in Ethiopia with its headquarters, information centre, and facilities for visiting researchers in Kebri Dehar as well as a field station in Qarsonney. In addition, a large number of capacity building, drought relief and employment opportunities were provided to the local community through the activities of the project. 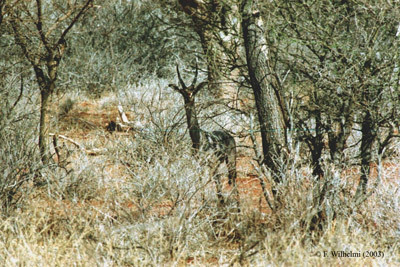 The ultimate contribution of the project to conservation of the Dibatag Antelope was the provision of reliable scientific data to the IUCN SSC Antelope Specialist Group for the up-gradation in its conservation status from vulnerable to endangered in its Red List for 2007. Phase 2: Ex-Situ Breeding for the Dibatag Antelope A combination of the highly elusive nature of the Dibatag Antelope (making it extremely difficult to obtain data in the wild), the evidence from Phase 1 pointing to declining population numbers of the species, as well as the ongoing war within the restricted habitat of the Dibatag, make ex-situ captive breeding an urgent necessity for the conservation of the species. This phase of the project, strongly supported by the IUCN NE-Africa subgroup, is in the initial stages with a formal proposal submitted to the relevant Ministries in Ethiopia. The objective is to form a breeding nucleus for the ex-situ breeding population from abandoned young Dibatag Antelopes in the field which will be kept, bred and studied at AWWP as part of a breeding loan from the Ethiopian Government.